Comment: I need to replace the wood railing on the side of my house where the side garden is located. The wood has rotted. Comment: Small rear yard needs sod. Front, side and rear yard need mulch (top quality, dark brown or black). Comment: I would like to get an estimate for Need a quote for raking and tilling of approximately 1/10 acre for seeding. Lutherville Timonium Landscaping Companies are rated 4.82 out of 5 based on 615 reviews of 30 pros. 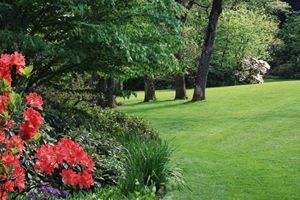 Not Looking for Landscaping Contractors in Lutherville Timonium, MD?